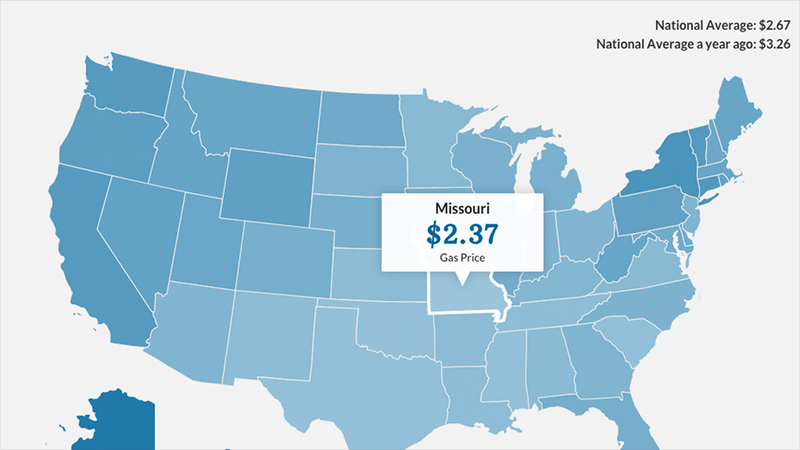 Two dollar gas is making headlines right now, but prices at the pump are still sliding lower. Oil is already at a 5-year low, at less than $65 a barrel, and analysts think it could bottom out at $35 next year. Next year's full-year average could be as low as $53, said Morgan Stanley analysts. 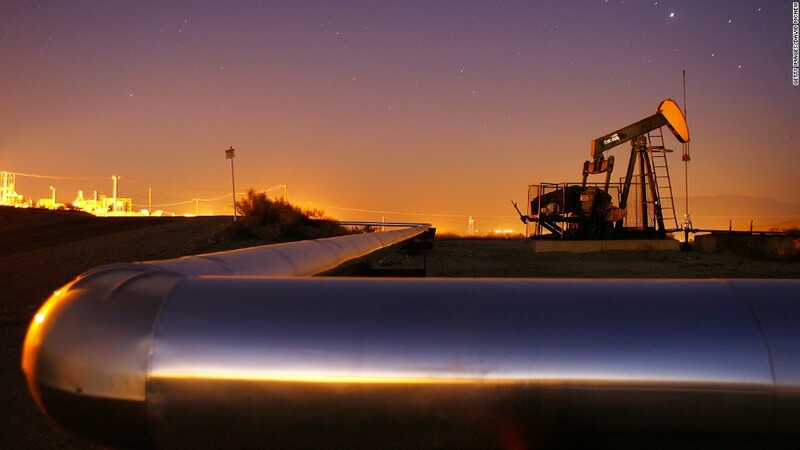 Related: 2015 - The year when the oil crisis ends? Several factors are pushing down gas prices, including an increase in U.S. oil production, OPEC's recent decision not to cut production, weak demand due to an economic slowdown in Europe and Asia, more fuel efficient vehicles greater and a stronger dollar. "We've had a fear premium on oil most of this century as people worried about disruptions and political upheaval," said Kloza. "Now we have a fear discount - the investors and speculators have soured on all commodities, in particular on oil."